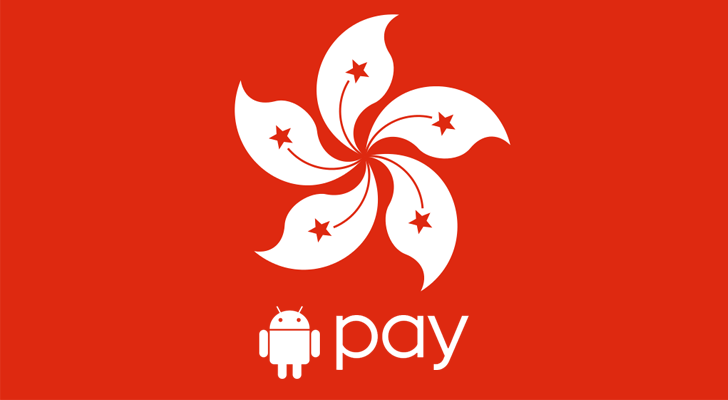 Android Pay has slowly been growing to more and more regions, and now has finally reached the city of Hong Kong. This makes Hong Kong and Singapore the only regions in Asia supported by Android Pay. Pay will be accepted at over 5,000 locations including 7-Eleven, Circle K, Fortress, McDonald's, and more. This works exactly like Android Pay in other regions; just install the app and you're good to go. MasterCard and Visa cards are supported, as well as cards from BEA, DBS, Dah Sing Bank, Hang Seng Bank, HSBC, and Standard Chartered Bank. Online and in-app transactions with Android Pay also work. Google is also encouraging additional merchants to support Android Pay, so Hongkongers might have more locations accepting Android Pay in the near future.